Free version of ArtsGL 3D Publisher has been acquired by over 25,000 users. We are recording exponential grow of our product’s popularity. 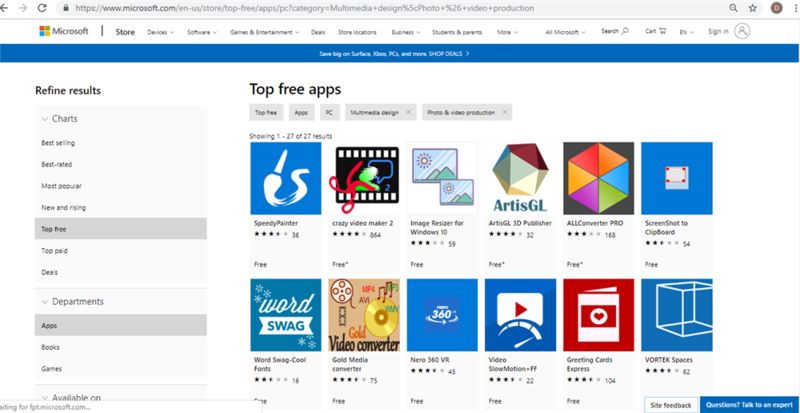 For the moment ArtisGL 3D Publisher one of most popular products under US market of Multimedia Design (and 4th in Photo/Video Production section) category of Windows Store. We are constantly working to improve our product. Do not hesitate to request new future and we will do our best to make it available.